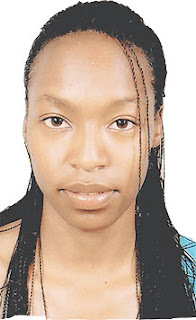 Director of public prosecution Keriako Tobiko has asked the court to reopen an inquest into murdered university student Mercy Keino citing evidence tampering. Tobico, who forwarded his application Today said that crucial evidence into the case was tampered with. The Chief Magistrate Judge Daniel Ogembo directed that principal magistrate Peter Ndwiga, who was handling the case before it was closed due to lack of sufficient evidence, be recalled to hear the application by the prosecutor. Mercy Keino's body was found along Waiyaki Way, where according to witnesses had a disagreement with Kiambu Governor William Kabogo. The evidence collected from the chief pathologist Johansen Oduor showed that Keino sustained fatal injuries before her death, but acquired more injuries after death. The case will be mentioned on December 11.